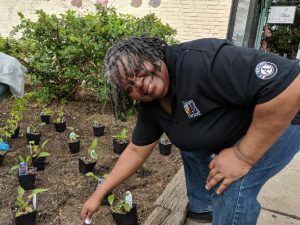 Each year, Volunteer Maryland partners with up to 30 nonprofits, schools and government agencies to recruit, train, and supervise a Volunteer Maryland AmeriCorps Member. 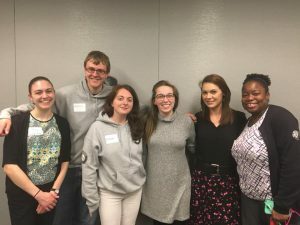 Together, sites and Volunteer Maryland, recruit in search of a candidate to fill the role as AmeriCorps Member at your organization. These dual partnerships are funded through the Corporation for National and Community Service. Does your organization address a community need? Your organization may benefit from our partnership! Also, Volunteer Maryland is hosting 1 hour information sessions throughout Maryland to share about the opportunities of being a partner organization and leveraging your volunteer program. 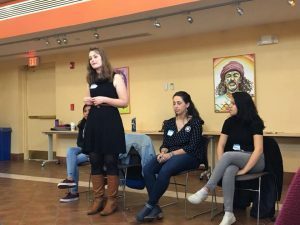 It is extremely encouraged that sites who are applying for our AmeriCorps program attend one of these events. This is a great opportunity to meet with us, discuss, and Q&A. Intend on applying? Please contact Outreach Manager Nathan Cabrera at Nathan.Cabrera@maryland.gov ASAP – rolling application deadline. ‘Leverage your Volunteer Program, Be A Strategic Partner with Volunteer Maryland’! Establish/improve on policy and procedures, recognition materials and more within your organization. The following are VM’s 31st class of 2018-2019 Volunteer Maryland Service Sites. 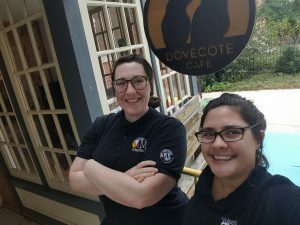 They are currently hosting an AmeriCorps member to serve as a Volunteer Coordinator who will engage volunteers to work toward addressing critical community needs! Listed are the Service Site and County. Interested in serving in one of our AmeriCorps positons opening in April?